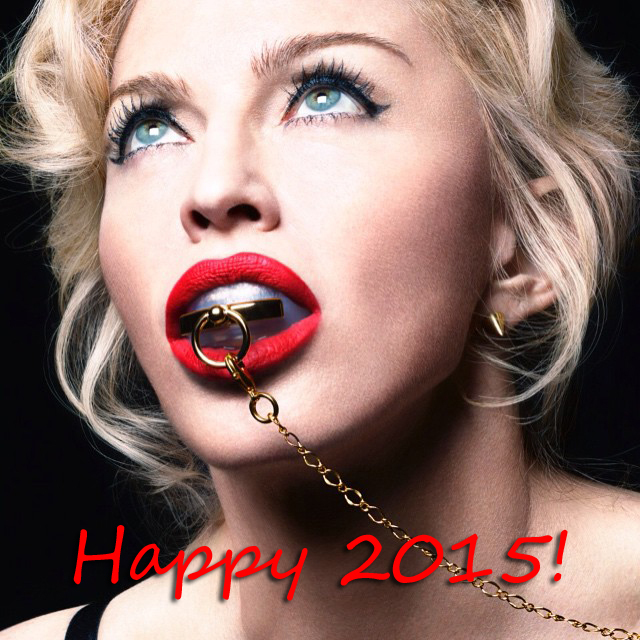 MadonnaUnderground wishes you an amazing #rebelheart 2015! New B*tch I’m Madonna shirts! BNN will be repeating The MDNA Tour on New Year’s Eve in HD, don’t miss it! According to Hits Daily Double Madonna is among the artists booked to perform at the Grammy’s. The Grammy’s will take place on February 8.